HXR’s Drilling Supervisors have experience in Asia, Africa and the United States. 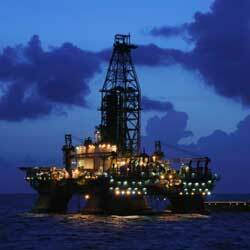 Many are degreed petroleum engineers and geoscientists as well as experienced field personnel. HXR can completely oversee small- to mid-sized operators’ drilling programs on a project management basis, or our personnel can be utilized in-house as part of our client’s in-place drilling team. In both cases, our overall goal is the same: to provide professional, competent and technically proficient personnel to meet our clients’ needs.